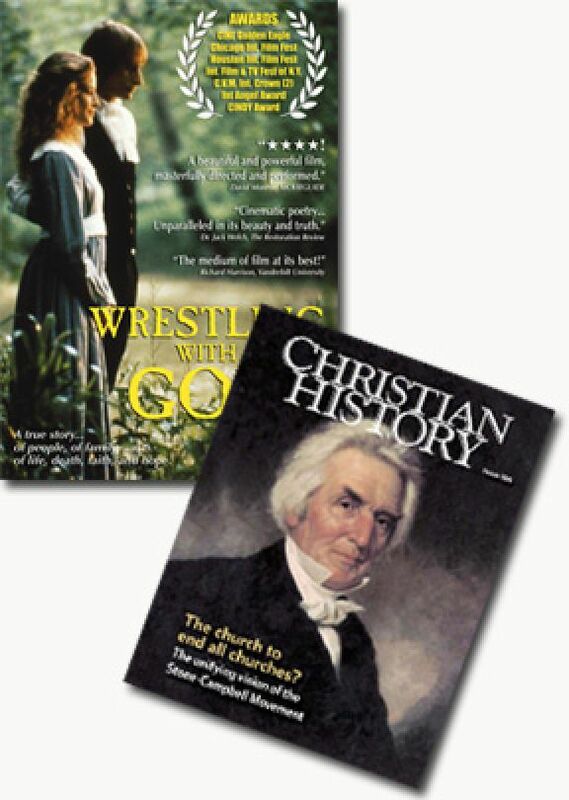 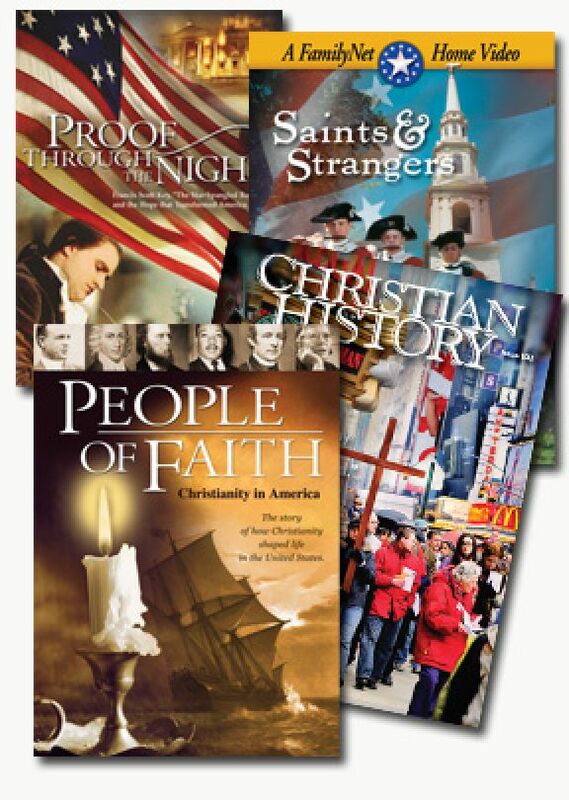 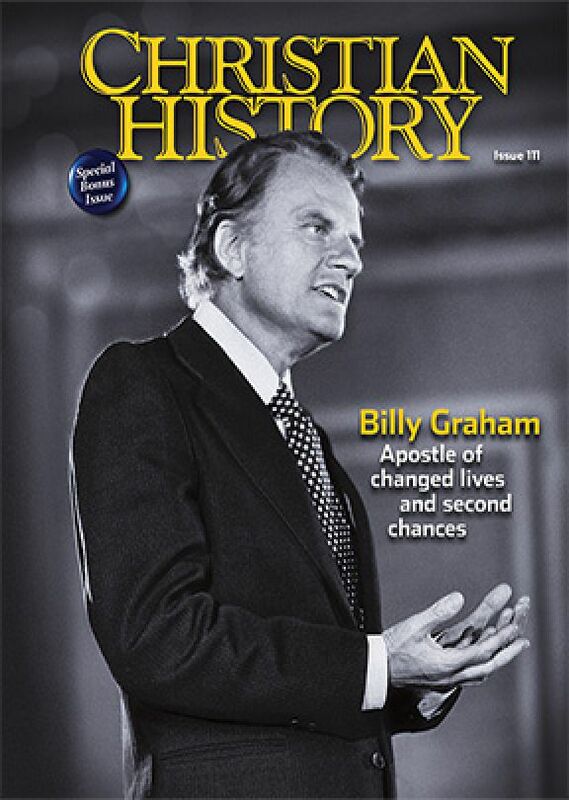 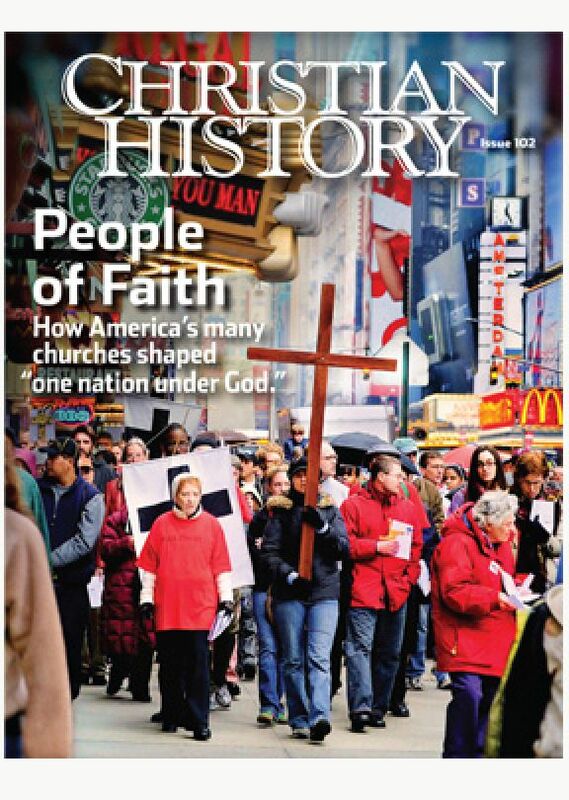 In this issue of Christian History, see what happened when Alexander Campbell and Barton Stone decided to speak where the Bible spoke and be silent where the Bible was silent. 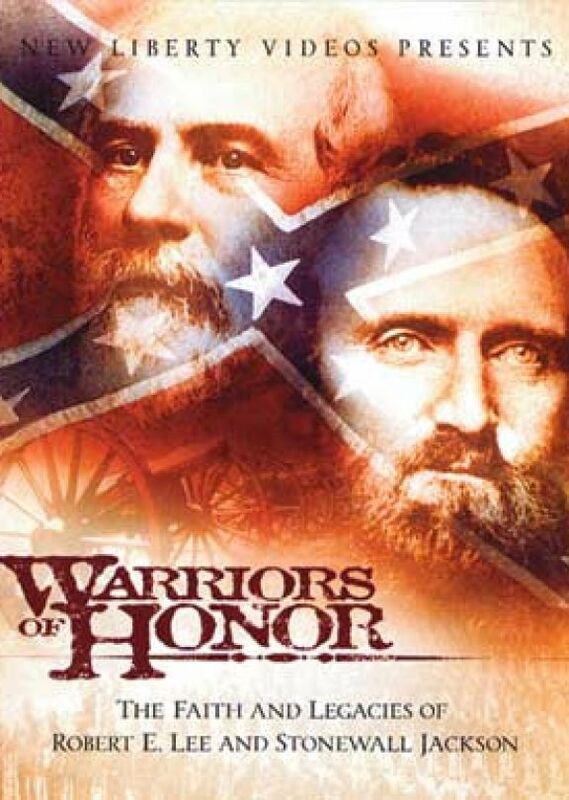 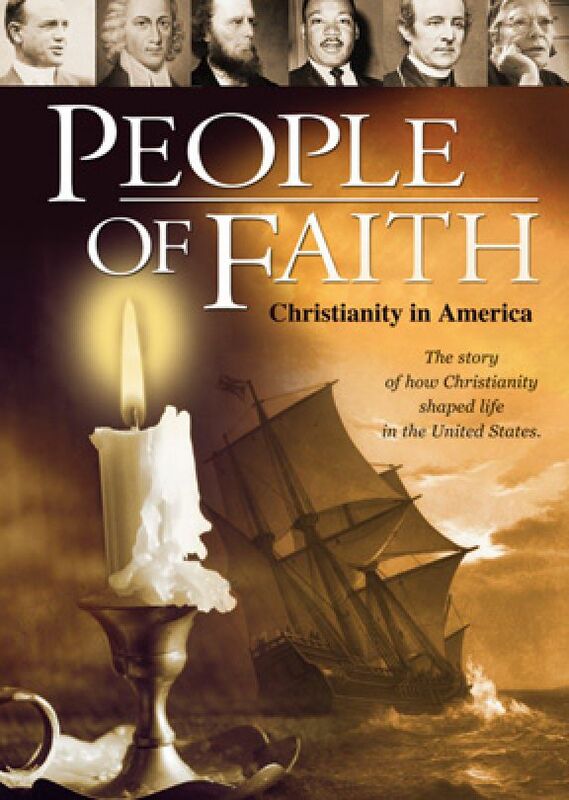 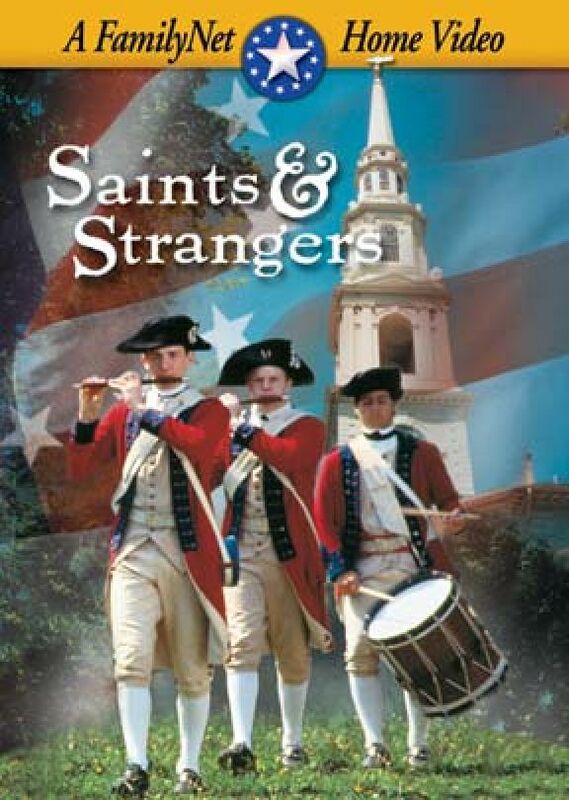 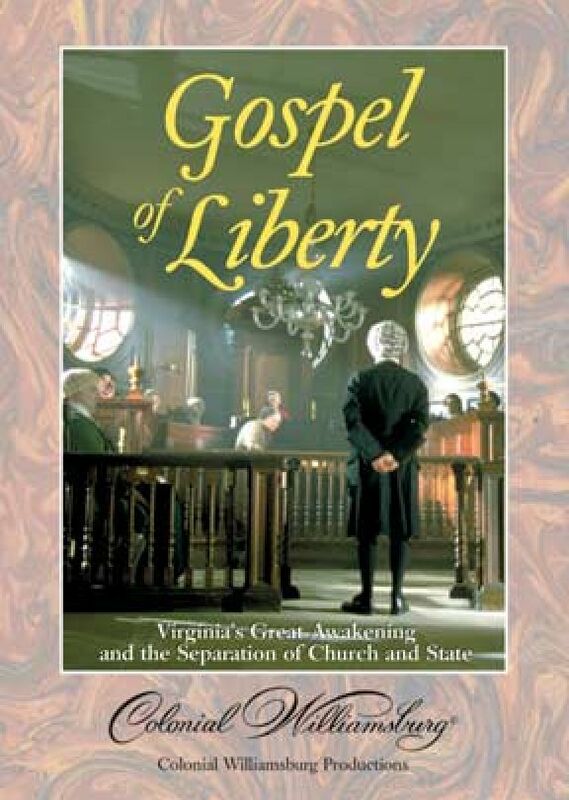 Known as "Restorationism" or "The Stone-Campbell Movement," this upstart Christian phenomenon swept into its fold thousands upon thousands of Americans in the early nineteenth century. 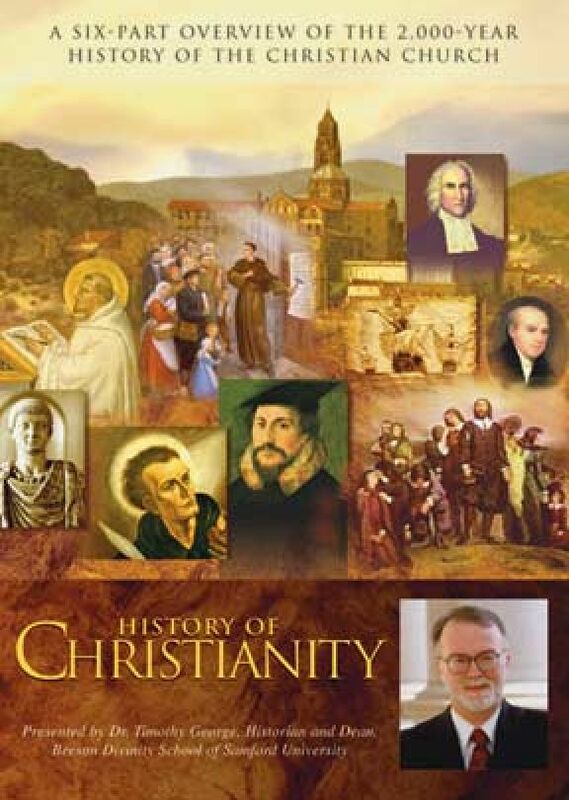 It rejected all traditional churches, Protestant and Catholic alike, and aspired to become the universal church that would inaugurate the millennial dawn. 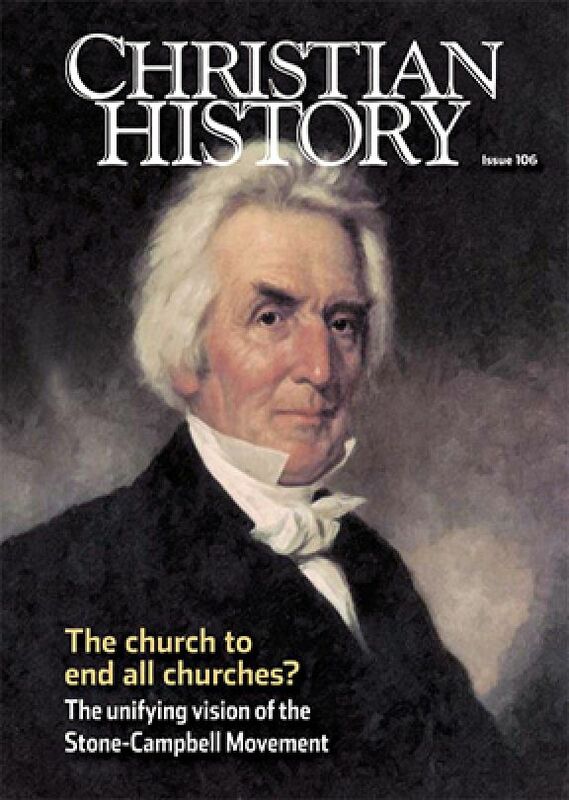 In this issue of Christian History, see what happened when Alexander Campbell and Barton Stone decided to speak where the Bible spoke and be silent where the Bible was silent.